Since 2008, Ventures has been providing sliding scale small business services in Spanish to Washington’s Latino community. Over the past ten years, we’ve steadily expanded our programming to include more and more Spanish offerings. Now, we offer nearly all of our training, coaching, capital, and incubations programs in Spanish. Programa Latino has helped more than 1,000 Latino entrepreneurs start or grow their own food, product, or service businesses. Thirty percent of all of the entrepreneurs we serve annually are Latino and originally come from across Latin America: including México, El Salvador, Colombia, Peru, and Argentina. Ventures serves those in our community for whom traditional business development services are out of reach, regardless of immigration status. We do this because our ultimate goal is to support individuals to increase their income potential, achieve long-term financial stability, provide for their families, and enrich their communities through small business ownership. 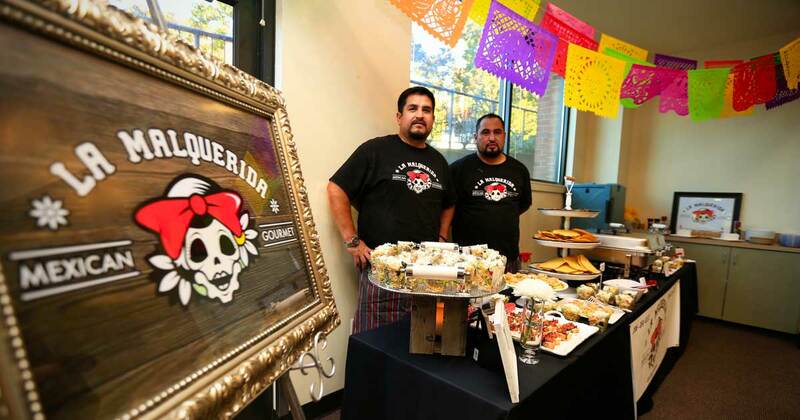 Learn more about how our Executive Director’s personal journey led him to start the only Latino microbusiness programs in the region. Ventures has held over 30 of our cornerstone Business Basics courses since the inception of Programa Latino. We also offer a number of resources beyond this course to help people reach their goals and move their businesses forward. After attending an Orientation and completing the Business Basics Course, entrepreneurs have access to marketing, financial management, sales, and operations courses. They can also enroll in legal clinics and special topic workshops in Spanish. With 70% of our staff being bilingual, we have spent 1,500+ hours providing hundreds of Spanish speaking business owners with one-on-one business coaching and technical assistance in their native language. Ventures is a certified Community Development Financial Institution which strives to expand economic opportunity for the low-income Latino entrepreneurs through financial services that are often otherwise unavailable. We offer Credit Building loans and low-interest Business Builder Loans. 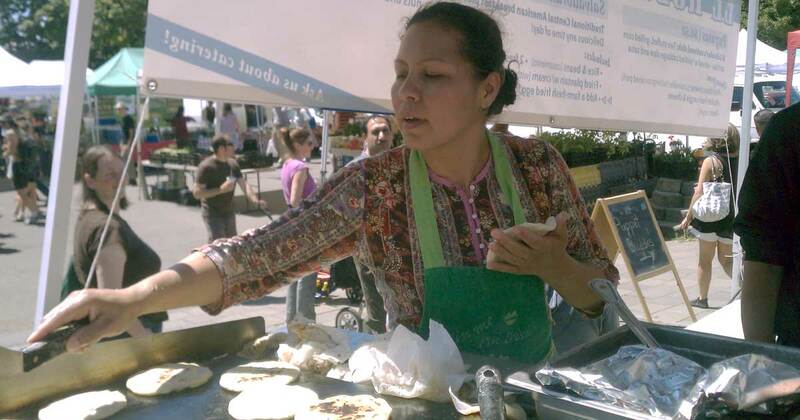 In the last decade, Ventures has approved $269,784 in loans to 79 Latino microbusinesses. Spanish language support is also available at our retail incubator and commercial kitchen. This year, the Ventures Marketplace has helped Latino vendors take home $9,8163 in revenue for themselves and their families. Affordable commercial kitchen space is essential when launching a food business. Through our commercial kitchen rental, Latino food businesses have access to necessary licensed production and storage space—and they’ve used it for a total of 387 hours. We aren’t able to do this work without the support of our partners and the dedication of our volunteers.